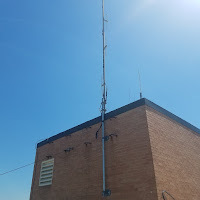 The antenna on the roof of EMTC Hospital in Henderson has been leaning a little for past year. After being upgraded and put on the air as the W5ETX's Henderson repeater by the ETECS Group in Tyler, a storm blew through and knocked it about 20 degrees off center. 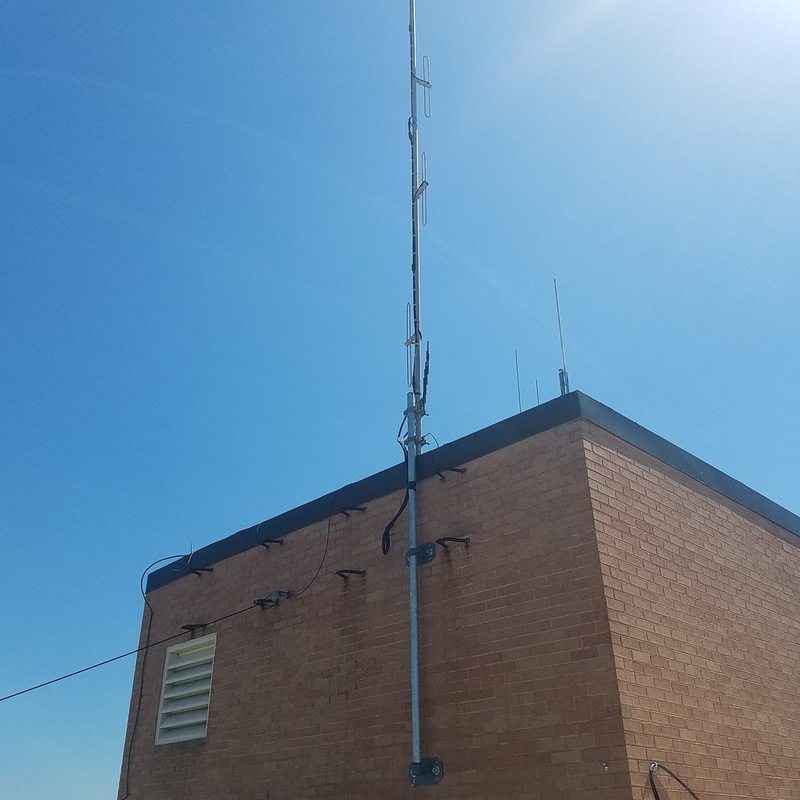 This week, according to ETMC's facilities director and fellow ham, Thomas Moss, crews were on the roof working on another project and took advantage of the opportunity to straighten the antenna and re-secure it to the equipment building. The repeater is currently off the air while the work is being done and Moss says he hopes to have it back up and running by early to mid April. 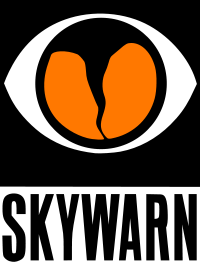 The W5ETX repeater is linked by RF to other W5ETX repeaters in Tyler, Hawkins and Edom, providing easy coverage across most of East Texas.